Click HERE or on the link below for more details on this ideal Downtown San Diego leasing opportunity. M21 #602 is located just steps to Petco Ballpark - perfect for the upcoming baseball season! 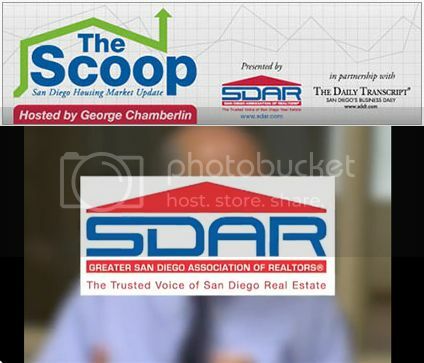 Click HERE to see the March 2015 scoop from SDAR. While this is a North County event, and not a Downtown San Diego event - the flower fields are still a beautiful San Diego must see.